How is Bitcoin doing today? This question, and the following online check, seems to have become a daily habit for many of us. This article will present Bitcoin’s situation as of the end of 2018 and will answer some of the most recurrent questions crypto-traders ask themselves such as when will Bitcoin crash, and will Bitcoin keep rising, before moving on to how is Bitcoin doing today. Q: Will Bitcoin keep rising? A: After nearly a year of Bear market, Bitcoin seems to have started a slow recovery with the start of a Bull market on December 17. This, however, is most probably the result of a historical push from last December’s high and hence only a short-term retracement rather than a true reversal. Caution is, thus, advised when looking at the recent rise in price in the cryptocurrency markets as underlying issues like the lack of regulations and the absence of powerhouses from traditional finance in the markets have yet to be addressed. Not all hope is lost though as 2019 is nearing and, with it, the promise of further regulations, increased participation from financial institutions, and the end of the price correction. We could see a bull market in 2019! Q: When will Bitcoin crash? A: The continued Bitcoin price falling has sparked questions and concerns as to whether or not the market will survive with many asking themselves when will bitcoin crash? Those concerns are normal but simply derive from hodlers’ anxiety after losing vast amounts of money and not a market reality as market corrections have happened in the past and Bitcoin, and other cryptocurrencies, have not only survived but come out stronger than before. Furthermore, concerns about the mining costs making Bitcoin mining uneconomic should be ignored as the current high mining cost derives from the competitiveness of the industry and would naturally adjust itself. In the worst case, a hard fork toppling the high energy consumption of Bitcoin mining would also resolve the issue as long as most of the community backs the move. Q: How is Bitcoin doing? A: As of press time, Bitcoin price is still a little over $3,800 but saw two sudden price drop yesterday, these drops are expected to continue as a retracement of the bull market from last week but should stop at around $3,200. 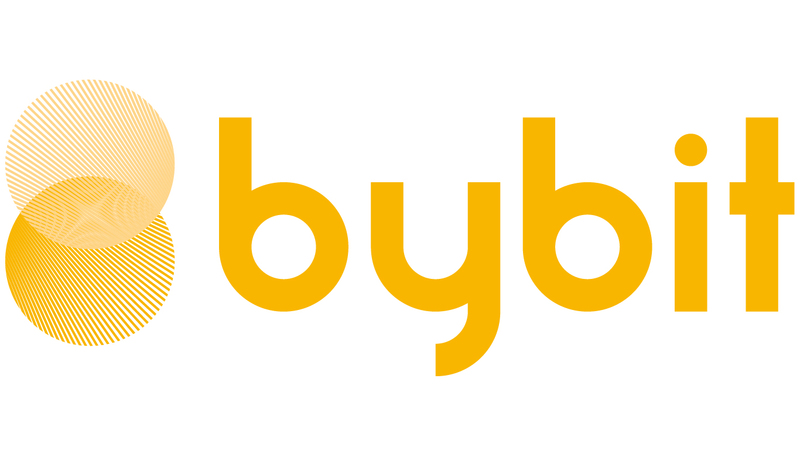 This was expected, should not alarm traders anymore than necessary, and is a great occasion to profit using BTCUSD perpetual contracts such as the one Bybit offers. A conclusion of how is Bitcoin doing would be to not be alarmed by the price fluctuations of these last few weeks, profit for the volatility using BTCUSD perpetual contracts, and wait for the bull market in 2019 as the markets see further regulations and increase participation from financial institutions. How to Make Money Trading Bitcoin?